Lyft may be wise to look for alternatives to fighting wars with Uber and Didi Chuxing. The $5.5 billion ride-hailing app has hired Frank Quattrone’s Qatalyst Partners. 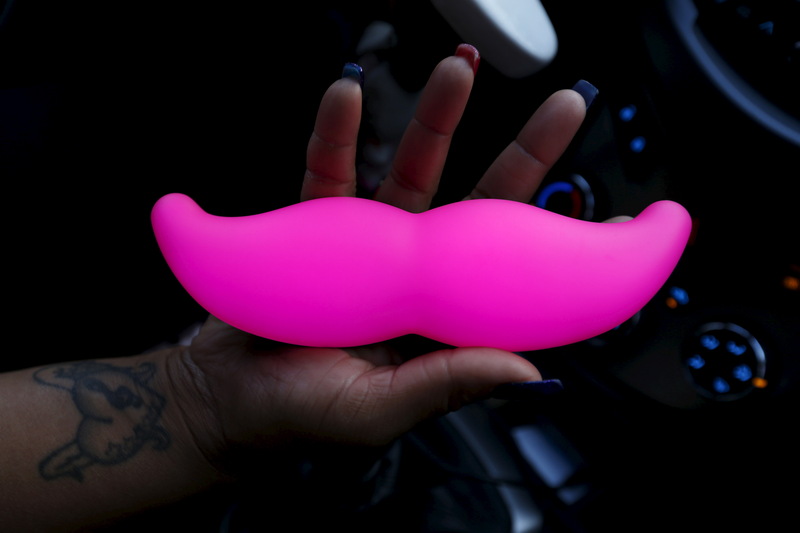 With its larger rivals raising and burning billions in an attempt to gain control of markets like China, settling for a profitable exit of some kind could be a way for Lyft to avoid capital destruction. Uber, Didi and others are in a furious race to gain first-mover advantages worldwide. The idea is that drivers and passengers alike prefer the busiest, most available car service in any given place. That’s a network effect that favors a winner-takes-all result. Lyft is not in pole position in any country. A funding round in January raised $1 billion and valued the business at $5.5 billion. But that’s peanuts compared to cross-town rival Uber, a company whose worth was recently pegged at close to $70 billion. Its plans to tap credit markets could leave it with about $13 billion of cash on hand. In second place is China’s Didi, which raised over $7 billion in a recent round that valued it at more than $25 billion. Battles for supremacy are costly. Uber founder Travis Kalanick said earlier this year that the company is losing $1 billion annually in China. A similar battle for early market share, fought by subsidizing passengers and drivers, is taking place in India. Lyft has conserved capital by staying largely at home. Its China effort so far involves a modest $100 million investment from Didi and a sort of reciprocal deal for their respective users. In most American cities, competition is robust rather than foolhardy. Counting on the aggressive Uber to act as a restrained competitor is, however, risky. So if Lyft is considering options up to and including putting itself on the block, that’s smart – as is choosing Quattrone’s firm as the auctioneer. Since 2008, technology companies in deals advised by Qatalyst have benefited from an average four-week premium better than 40 percent, compared to a technology-industry average of 30 percent, according to data compiled by Thomson Reuters. Among possibly interested suitors, General Motors invested in the firm in January and might crave a deeper involvement. Didi could have appetite beyond the existing partnership. With Uber cashed up, even that option can’t be ruled out. Lyft has hired Qatalyst Partners, the boutique investment bank founded by Frank Quattrone, according to the Wall Street Journal on June 27, citing people familiar with the matter. The ride-hailing app raised $1 billion from investors, including General Motors, in January. That round valued Lyft at $5.5 billion.